Do you ever wonder what sets the top bloggers apart from the hundreds of thousands of other bloggers that ultimately fail? It’s their habits. Successful bloggers all have certain habits that help them launch their blogs to the top. 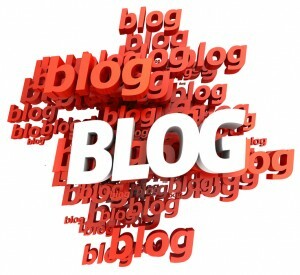 Successful bloggers generally post every day, but at minimum several times a week. Some of the most successful bloggers in the world are those who are constantly learning and they share what they’re learning on their blogs. They share their failures, their shortcomings and often ask their readers for help. People can relate and enjoy interacting with these bloggers. Surprisingly, bloggers who try to position themselves as the all knowing experts don’t tend to do as well as bloggers who admit their flaws. Successful bloggers tend to use real examples. They especially tend to use real world examples from their own personal experiences. Everyone loves reading about what’s actually working, along with real pictures or real numbers. Other bloggers on the other hand tend to publish very conceptual articles. Don’t get me wrong, conceptual examples have their place but it doesn’t usually help build connections. Top bloggers know how to flow, even when it doesn’t sound pretty. Amateur bloggers are often so worried about being perfect that they have trouble getting content out. They write in a way that feels restrained, as if they were afraid to just let it out to the world. Successful bloggers care about their blog. They don’t just employ a bunch of marketing tactics. They reveal who they are in their blog. They’re invested in the blog’s success. The put themselves on the line. Other bloggers are generally not as dedicated to their blogs. Sometimes they’re just in it for the money. Successful bloggers use social media, a lot. They have a Facebook page and a Twitter account. Social media allows them to connect with their audience and build a community around their blog. It’s just another way to interact with their readers. Other bloggers tend to treat social media as a link building strategy, or as a chore. Successful bloggers aren’t afraid to reach out to others. 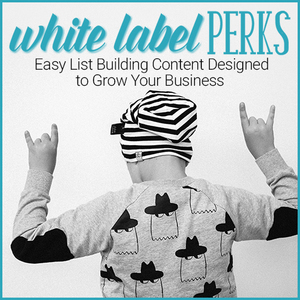 They contact other bloggers to ask for interviews or to write guest posts or to ask for backlinks. They’re happy to both give and get help. Successful bloggers realize that all bloggers and website owners are really part of the same community. Other bloggers often feel like they’re bothering people when they consider reaching out. So, which of these habits are you working on?